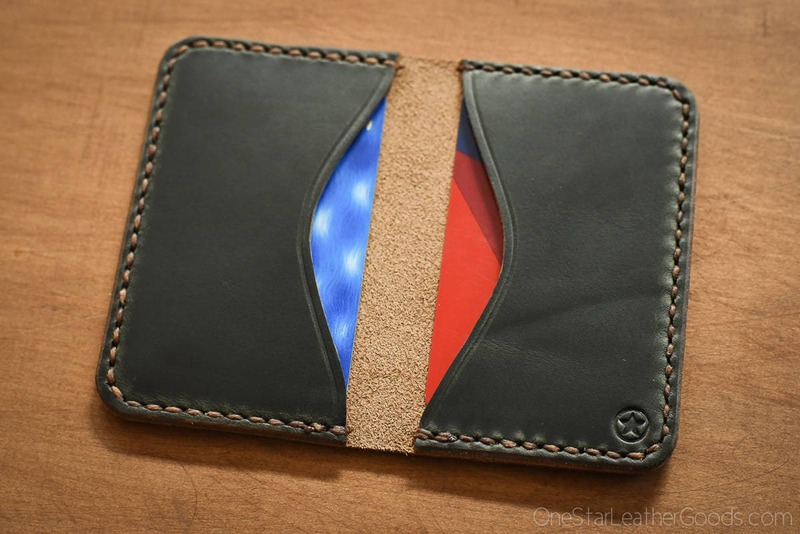 If you choose to add a third pocket on the exterior front the price is $65. 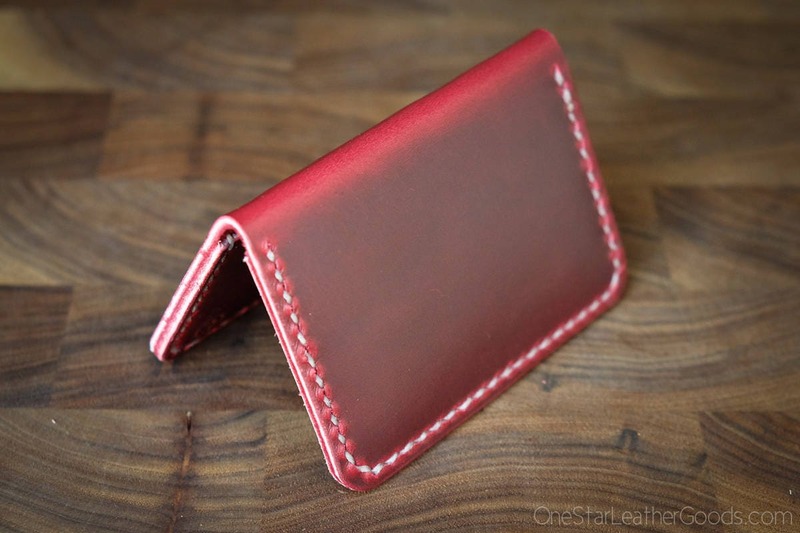 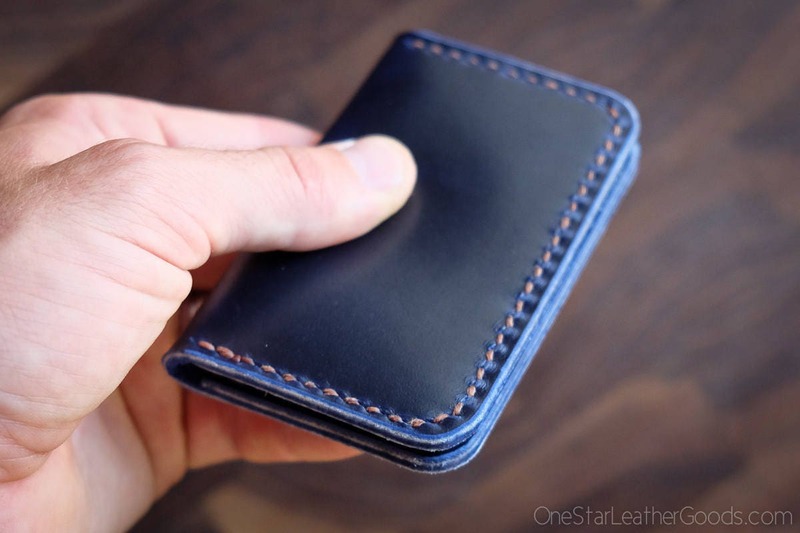 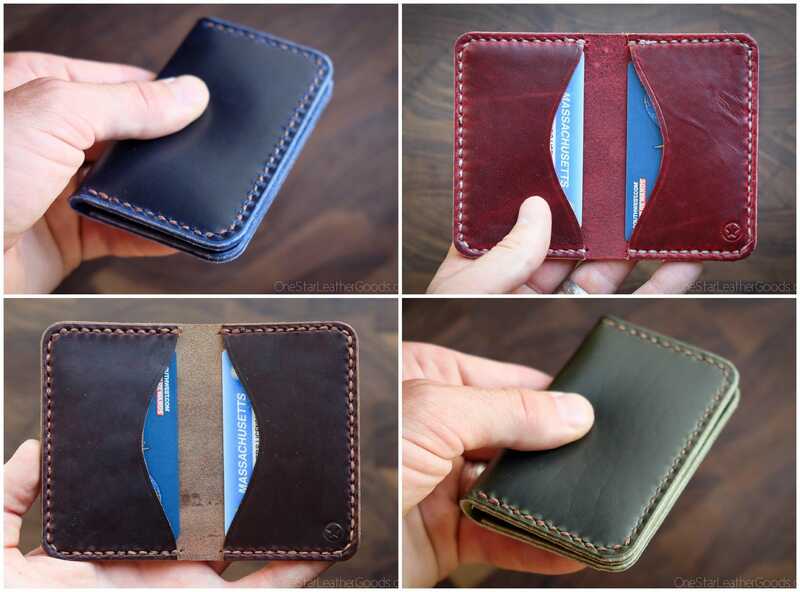 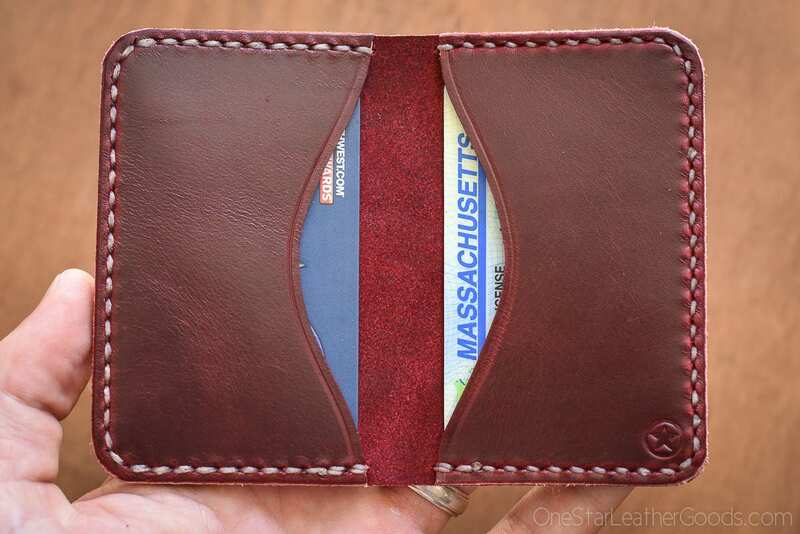 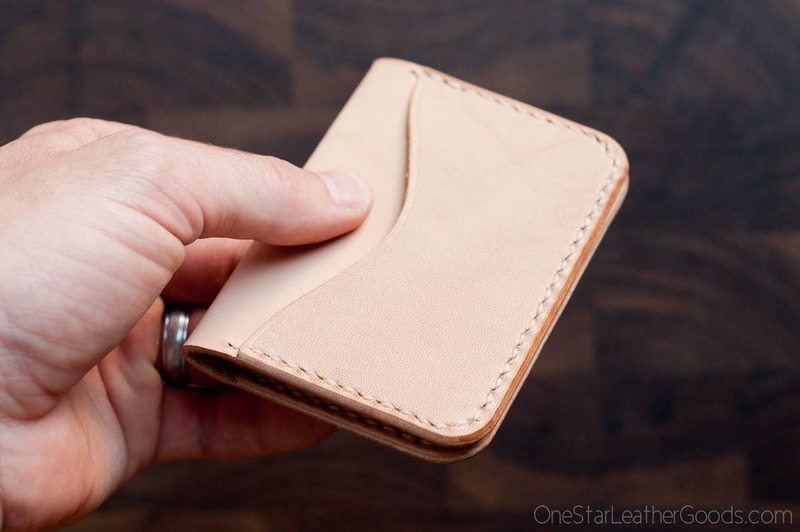 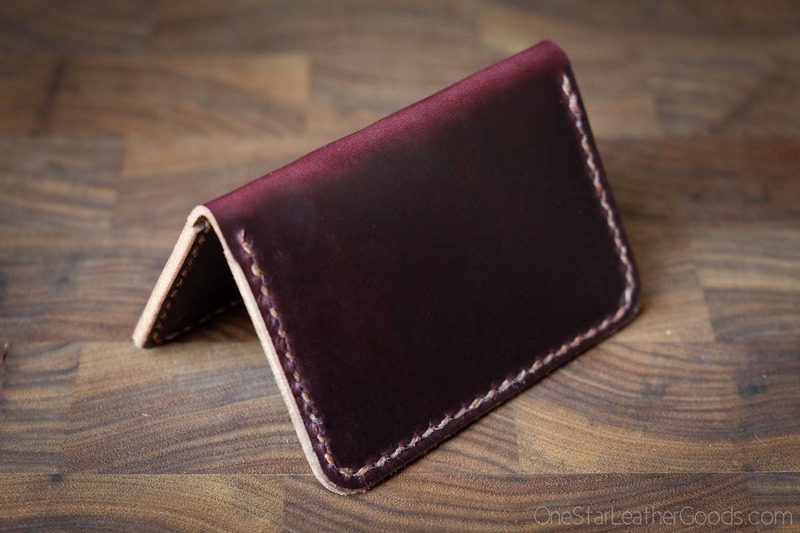 I can make this in Horween shell cordovan for $85/$100. 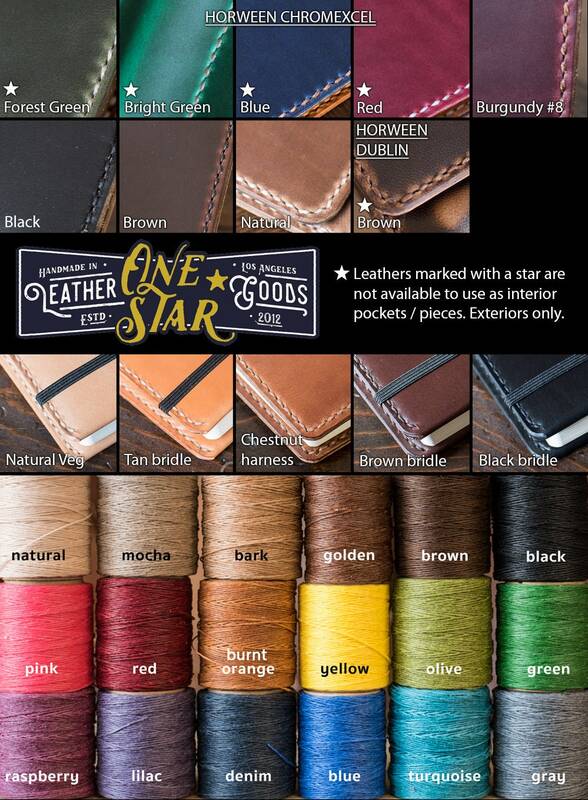 Contact me to inquire about available colors.